We are very pleased to present the new MPRRC website. We think you’ll find it more pleasing to the eye and easier to use. We can now accept membership applications online! 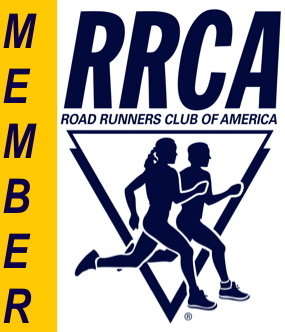 Jul 2 MPRRC members can sign up for the whole Marathon Readiness Series for a discount! Nov 20 MPRRC Christmas Party – Predict your marathon time!! Feb 19 A New MPRRC Website!